Hitmaking Curb Records artist JERROD NIEMANN (“Lover, Lover,” “Drink to That All Night”) aims to restore country’s old-school ideals of classy romance in his brand new single, “God Made A Woman,” hitting the Country radio airwaves today (3/17) and available now via digital retailers nationwide: http://flyt.it/GodMadeAWoman. The first taste of Niemann’s upcoming fourth album (his first for Curb Records), “God Made A Woman” is a delicate and dignified celebration of a woman’s love, backed by sweeping orchestral strings, pedal steel and Niemann’s reverent vocal. Bucking the current trend of throwaway pickup lines, “God Made A Woman” finds Niemann putting the lady in his life up on a pedestal of adoration. Niemann first teased on social media calling it “my favorite song I’ve ever recorded.” Co-produced with Jimmie Lee Sloas, more details on the upcoming project – including the album’s official release date – will be revealed soon. After joining good buddy and labelmate Lee Brice for select shows in 2016, Niemann is currently headlining solo dates with shows scheduled through June, including the ACM Pool Party for a Cause in Las Vegas, NV (4/1) and the Suwannee River Jam in Live Oak, FL (5/5). 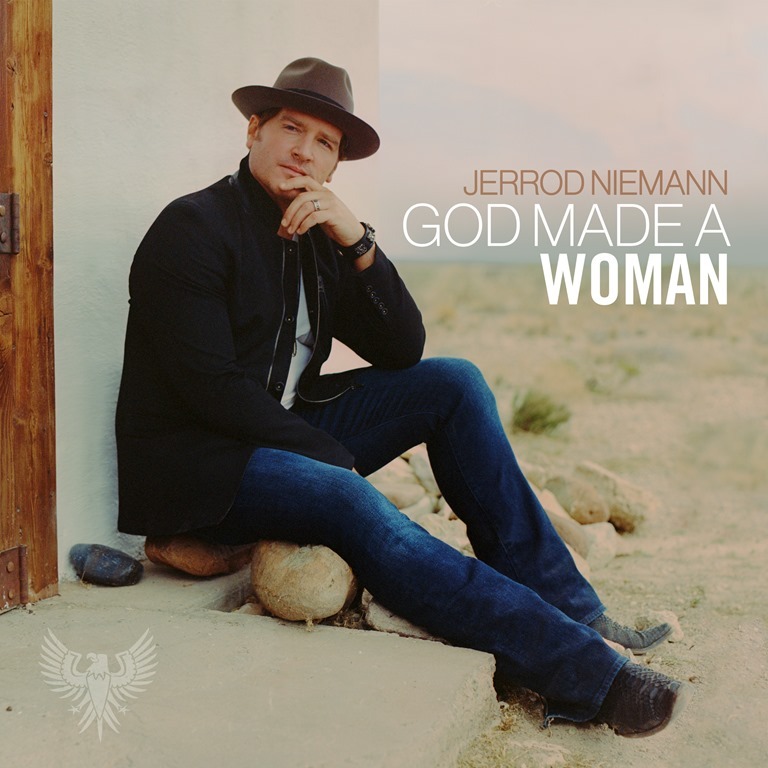 About Jerrod Niemann Nashville prolific hitmaker Jerrod Niemann is speaking from his heart – instead of his liver – with his romantic new single, “God Made A Woman,” now impacting Country radio. Fueled by a nearly decade-long career, Niemann is digging deeper with his forthcoming Curb Records album featuring an uplifting duet, “A Little More Love,” with good friend and labelmate Lee Brice. Known for clever wordplay and attention-grabbing lyrics, the highly engaging singer-songwriter last topped country charts with his PLATINUM-certified multi–week No. 1 anthem, “Drink to That All Night,” from HIGH NOON – on which he co-wrote eight of the 12 tracks. Niemann first burst onto the scene in 2010, with his critically-acclaimed major-label debut, JUDGE JERROD & THE HUNG JURY, which skyrocketed PLATINUM-certified No. 1 smash “Lover, Lover” and GOLD-certified Top 5 “What Do You Want.” His second release, FREE THE MUSIC, included Top 15 “Shinin’ On Me” and poignant ballad “Only God Could Love You More.” From Academy of Country Music, Country Music Association, and CMT Award nominations, to headlining and touring with some of country’s hottest acts: Dierks Bentley, Brad Paisley, and Keith Urban, Niemann continues to make his mark by creatively pushing boundaries all while offering a sincere nod to the legends before him. 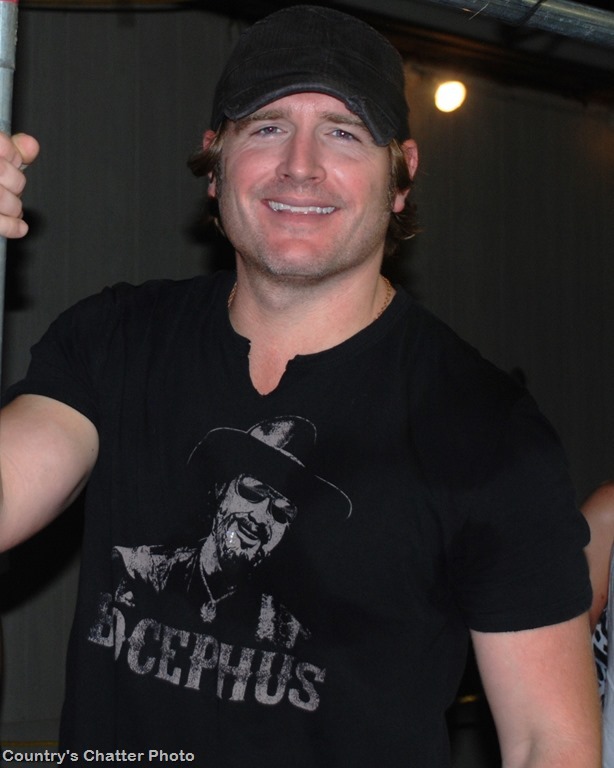 For additional information on Jerrod Niemann, please visit www.jerrodniemannofficial.com.